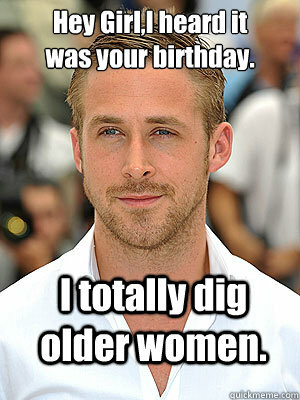 I totally dig older women. 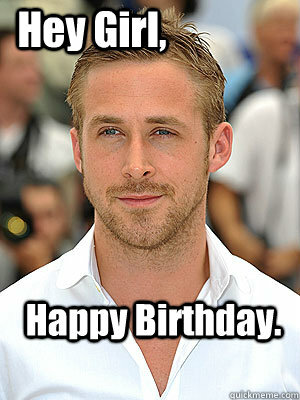 Hey Girl,I heard it was your birthday. Hey girl, I know how to spell Oireachtas. 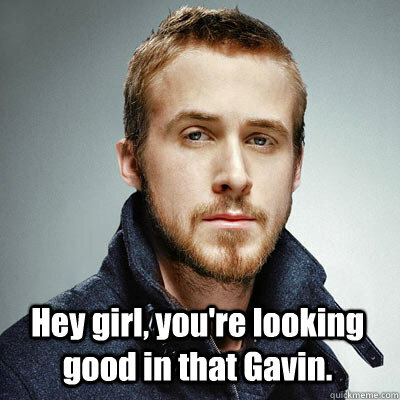 Hey girl, you're looking good in that Gavin. 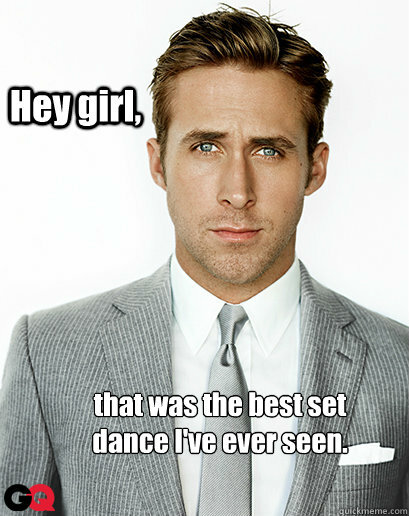 Hey girl, that was the best set dance I've ever seen. Hey girl, let's cuddle and watch Jig again. 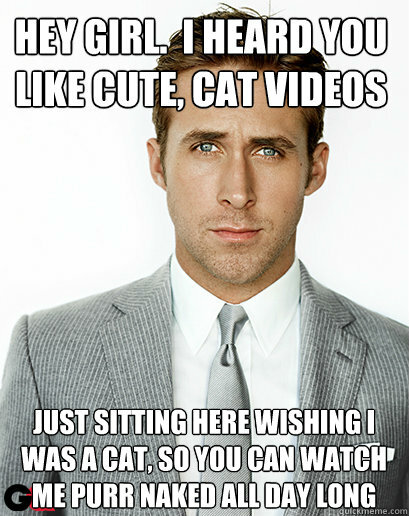 Hey girl, my six-pack has something to say to you. 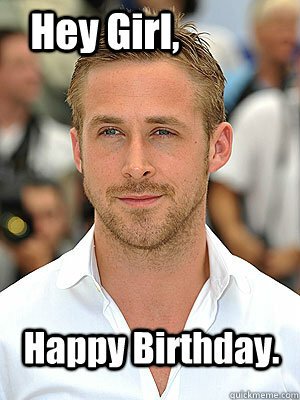 "Habby birrday shexy"
Hey girl, I give free foot massages.